Music streaming service, Spotify, is ramping up its fight against ad blockers by explicitly banning them in its terms of service. The firm has long been anti-ad blockers. Until now, Spotify users who employed ad-circumventing software had their accounts suspended and were send a warning via email. 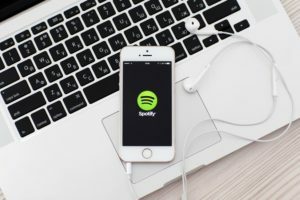 The suspension would be revoked if they removed their ad blocker or upgraded to a Premium account, and in some cases where the problem persisted, Spotify would terminate the account for good. From March 1, Spotify is going one step further by explicitly banning ad blocking software. It will terminate offending accounts immediately with no warnings, and no second chances.